The Studio Units have a maximum occupancy of two people. 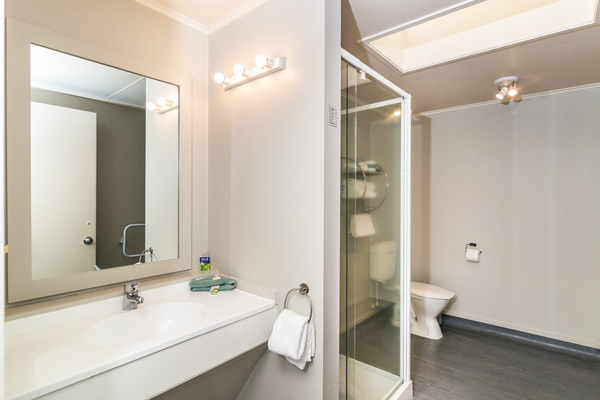 There is a private thermal pool in every unit for you to enjoy during your stay. 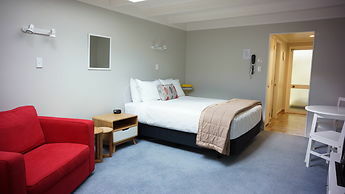 The units consist of a Queen bed in the lounge area, and also feature dishwashers, fridges, 49" TVs, Sky and Free WIFI .